JT & Destiny: They’re Back! I was planning on throwing a few of my favorite new artists out there for you to check out this week. I’ve really been concentrating on music lately – writing it, listening to it, practicing it, surrounding myself with it – and I wanted to continue it over into my blog. 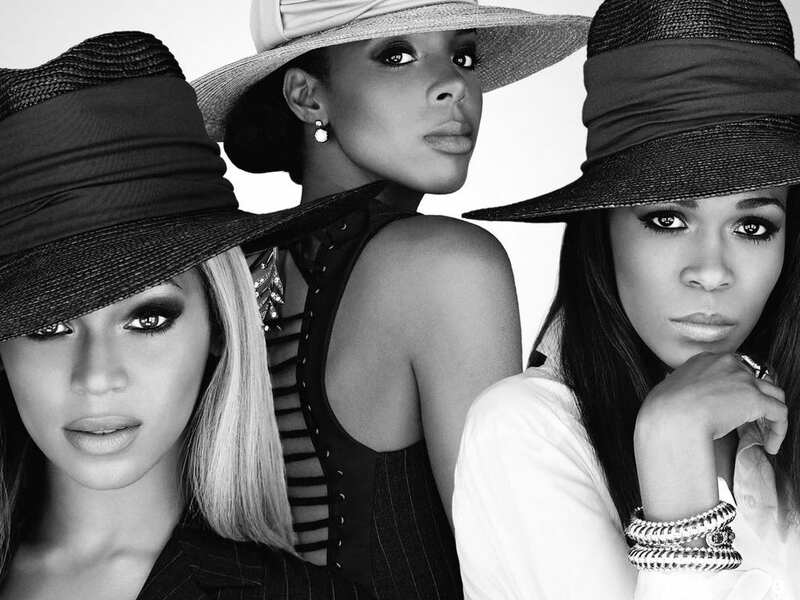 And in addition to the amazing news that some kind of new music from Justin Timberlake will be dropping Monday morning, Beyonce puts it out there that Destiny’s Child will be releasing their first new track in eight years on January 29th! It’s a really good day for the inner Pop Star in me. I think I’ll go write a song like it was 2004. And I’ll leave you with one of my favorite videos from both.